Awesome! Nothing like a pistol-packing MomF! If you haven't already, check MidwayUSA and/or Brownells for magazines - they tend to have the largest stock and decent prices. I remember when I first filled one out, and that was around 42 years ago. I was 16 and bought my 1903 Springfield for $46 so I could go deer hunting. Very cool! I look forward to the range report. 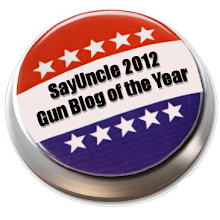 Congrats - I'm looking forward to the CHICKS WITH GUNS write-up! Now that pistol is so much prettier than Breda's, hmm, must be the eye for beauty and they don't make them that way anymore.... good shooting Breda's Mom - make every shot count. wv - cledle... cledle dee, cledle dum..
Will she have a gun blog soon? Will she be a guest on the radio show?! 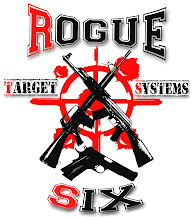 Can't wait for the range report. Here is a site for magazines. They seem to list several models in .22. I've never ordered from them so I have no idea if they are trustworthy. Not necessarily hard to find, but I believe Beretta has them here. They're a bit pricey though. Awesome! 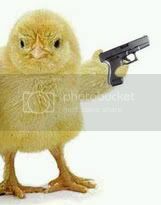 Now go shoot the heck out of it! For the pink grips, you might want to look at Duracoat. 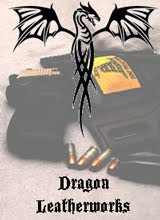 Works for grips & guns, available in multitude of colors. The Mossad preferred that model for ganking terrorists in Europe. A buddy of mine has one of those Berettas. Great gun to shoot, but Magazines are damn near impossible to find. Wish I could get my mom to shoot. My wife had that experience last Christmas. She liked my snubbie so I bought her one just like mine. 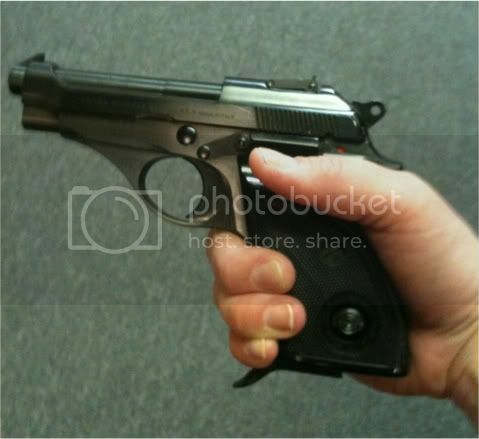 Aside on the pistol photo, that looks suspiciously like a Beretta .22lr that I owned at one time. One difference I see is the saftety. Mine had a button safety in the same position where the mag release on an 1911 is found. I bought the pistol in 1968 just after my wife and I was married. It spent many years on our nightstand. Nice-looking Beretta. I own one similar, and it always feels as though it just grew at the end of my arm. Nice! Hope she only has to use it for fun. Now for the practice, practice, practice, then the CCW course, which means she'll need a New gun to Qualify, then the license, the new concealed Shoulder Bag....It's just like Barbie Dolls! 4473 - bet you can't fill out just one! You would have had to be 18 or you would have had to have an adult fill it out and buy it for you. The age limit of 18 was put on with GCA'68, the same one that generated the Form 4473. Fantastic, and Congratulations! 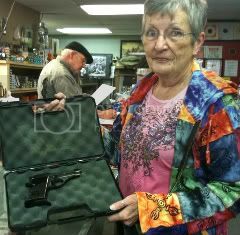 My mother bought her first pistol on her 77th birthday, and now has four. 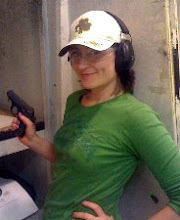 And... she reloads her .45s. They claim the mags for the jaguar will fit the beretta 70 series pistols. They look the same but seeing them in a pic and thinking they look the same is no guaranteee. Did you google your way to Krasne's TripleK? Use tehm for all my hard to find magazine needs. Yay Mama Fallacy!! Calloo Callay!!! !